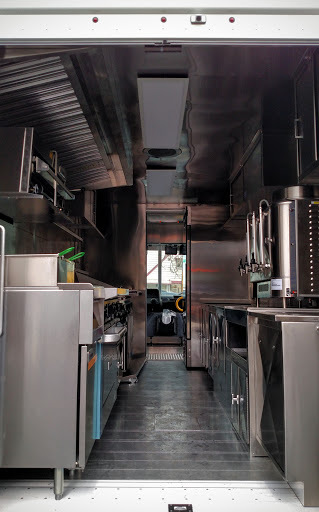 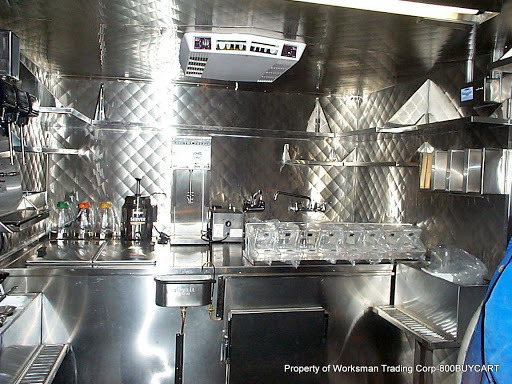 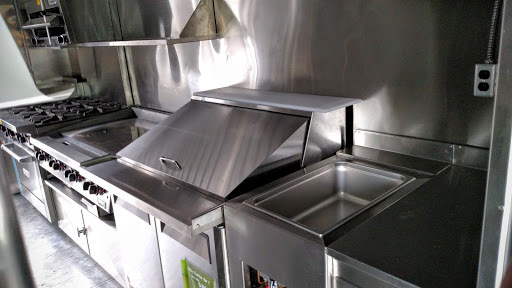 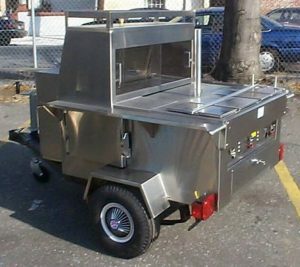 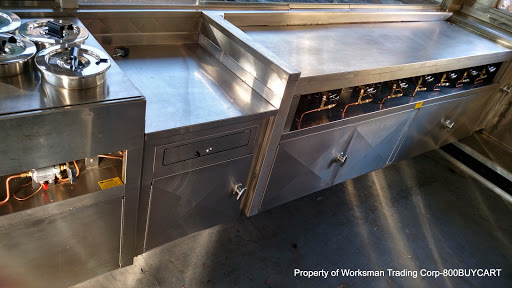 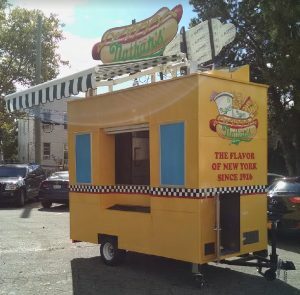 In addition to being the original manufacturer of Stainless Steel Hot Dog Carts, we also make lunch trucks for roadside food service, aka 800 Buy Cart Food Trucks. 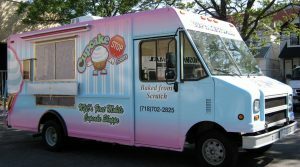 Customers bring us their empty step vans and have us design and execute a conversion to make their truck into a roadside restaurant. 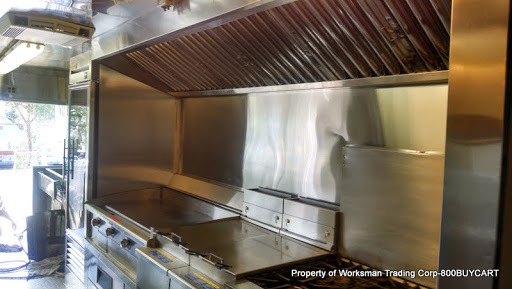 The conversions can be basic or as elaborate as you may want. 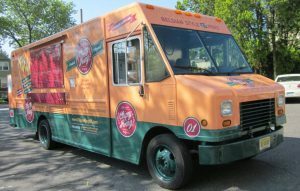 Call us to plan your lunch truck at 800 BUY-CART. 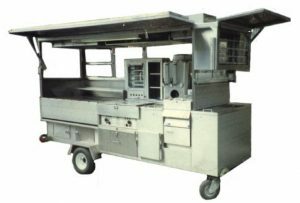 800 Buy Cart Food Trucks, Step Van Conversions and Mobile Kitchens set the standard for the rapidly expanding mobile food industry. 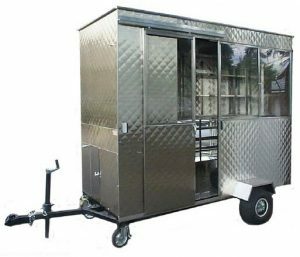 Our enclosed trailers offer year round comfort for year round profits! 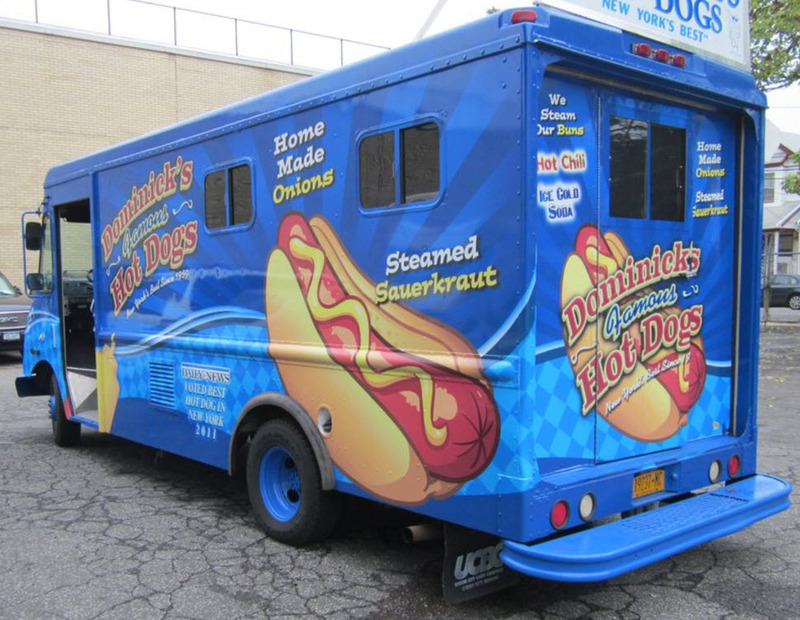 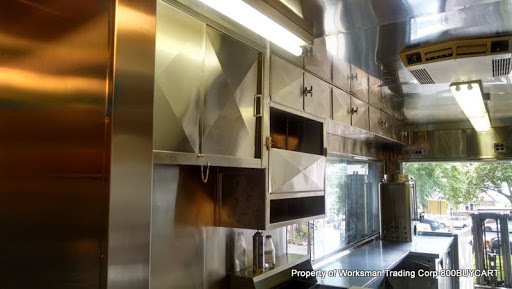 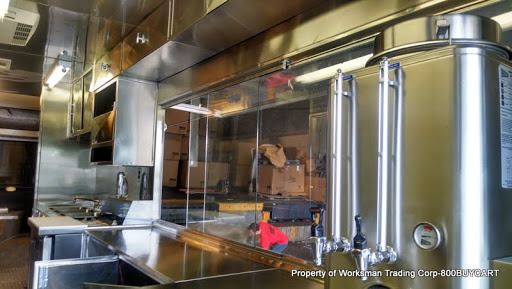 All our food trucks, trailers, hot dog carts and ice cream carts are hand crafted built from scratch in our New York City Factory, making us proud to say “Made in America!” We look forward to working with you. 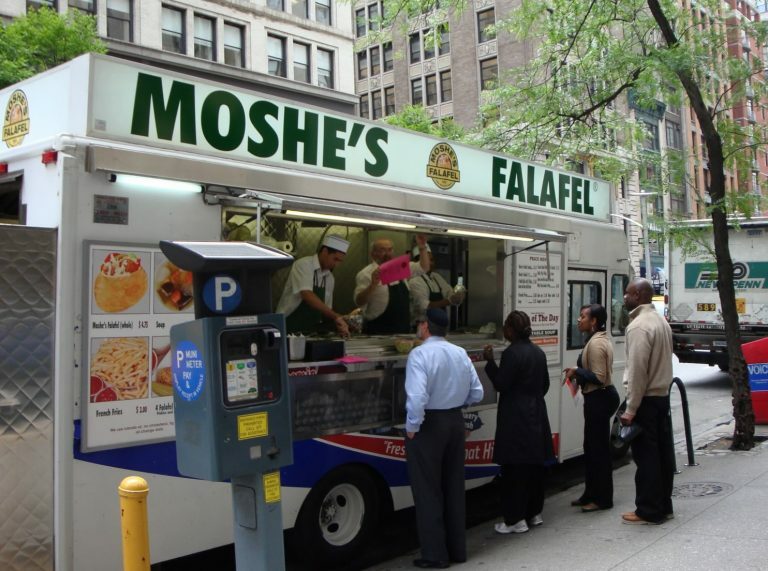 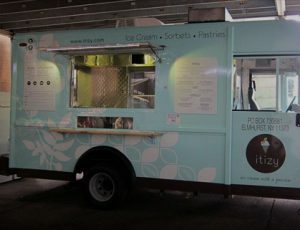 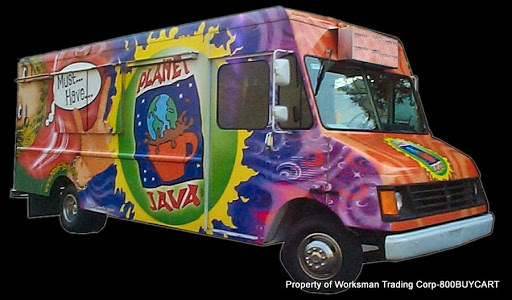 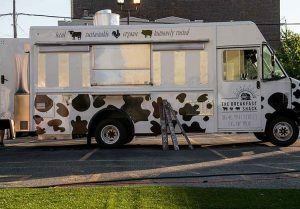 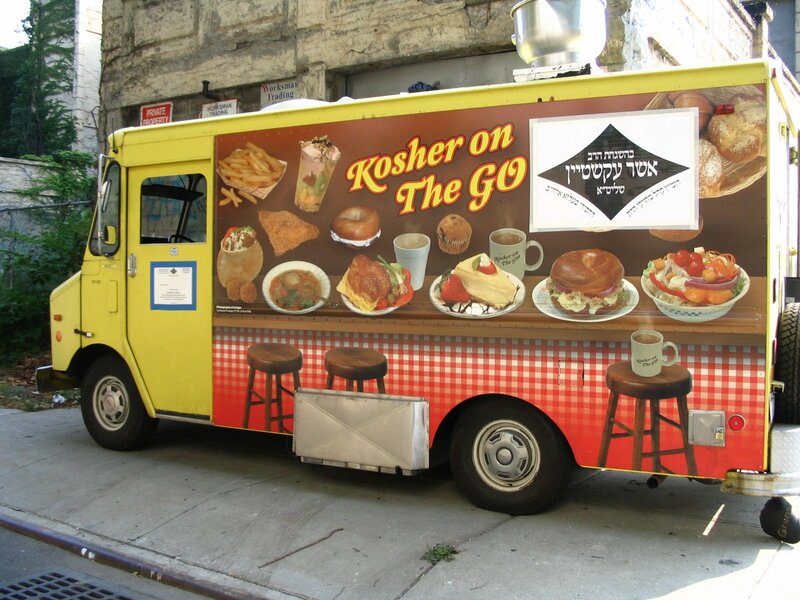 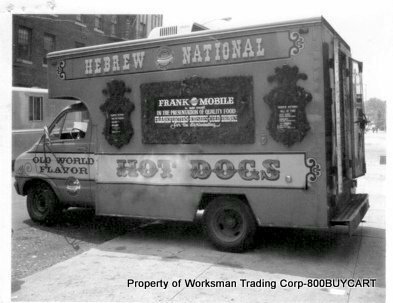 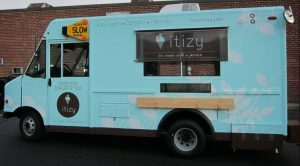 We’ve been doing this a long time….Food Truck before they became a thing!